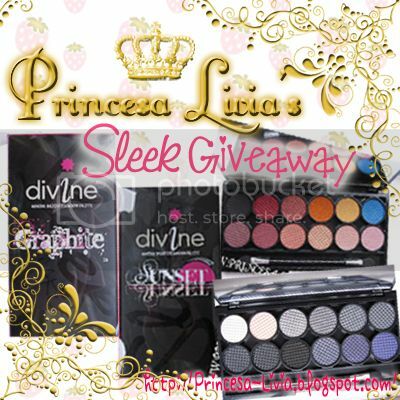 Princesa Livia's First Giveaway - Winners!!! nice blog! I am now following you! woooots... congrats to the winners! Gaga & Lauper for MAC VIVA GLAM! Nails: Rimmel Black Pearl & New Moon!